A big thanks to all who helped make this season a success. We are very proud of all the players who worked extremely hard and never gave up! 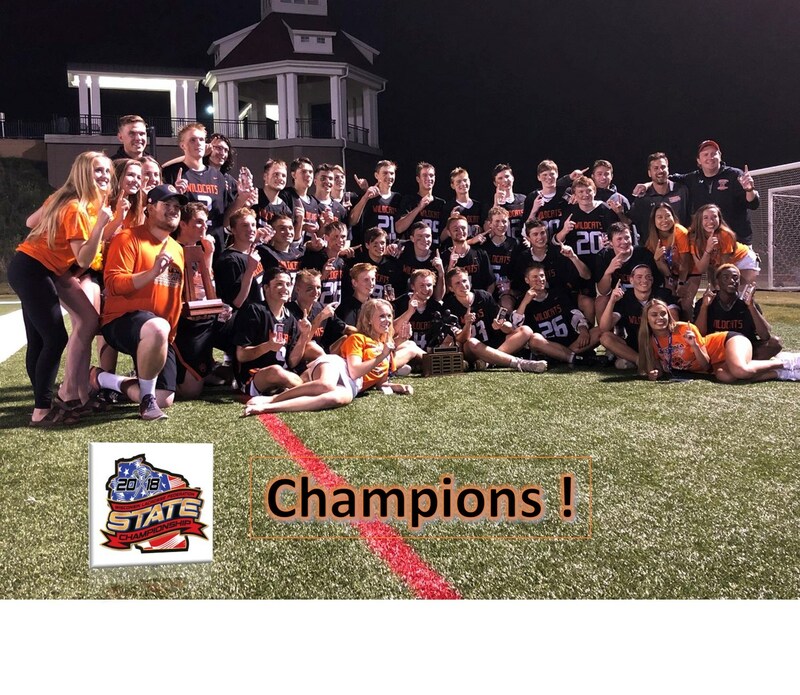 Game recap from Wisconsin Lacrosse Federation (WLF).